Warren Buffett said that “Risk comes from not knowing what you’re doing.” Before you invest in a stock, you need to learn what the company’s valuation numbers mean. You need to know what the numbers say about the company’s performance instead of gambling solely on what the stock price graphs say. *Note: This is a basic guide and I’ll include links to the Investopedia articles if you want to know more about each one. 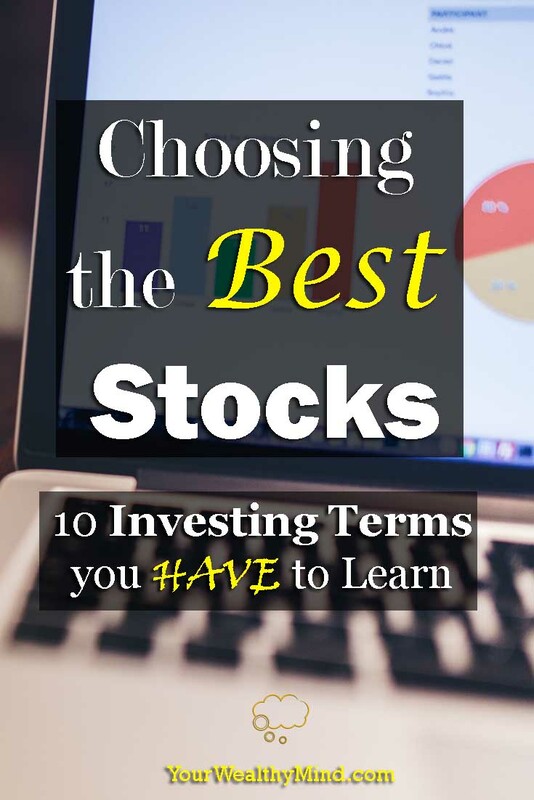 The true importance of this guide is in its Tagalog translation as it’s intended to serve as a primer for Filipinos who want to learn a few things about choosing the best stocks. Also called “Shares” or “Equities,” investopedia defines this as “a type of security that signifies ownership in a corporation and represents a claim on part of the corporation’s assets and earnings.” Contrary to what most people believe, stocks are not lottery tickets or “racehorses” you gamble on. They’re ownership of companies. In order to invest well, you need to learn how to spot great companies and buy them at fair prices. This is how much you buy or sell a stock. Prices move depending on how the market views the company. If people think a company is going to do well, they buy shares and the price increases. If people think it’ll do badly, they stop buying, sell, and the price decreases. Very often, if people are frightened some bad news in the market (e.g recessions, market crashes, etc. ), then even if the company is doing well, the stock price decreases anyway. You have to learn to ignore market sentiment and use cold logic when investing in stocks. If it’s a great company, you should invest in it. Let’s say Company A earns a consistent P10 million a month from its regular products. It then announces that it will launch a NEW product. That new product will likely produce more profits, so more people will buy more of that company’s stock and thus the demand will cause the shares’ price to increase. …but what if two weeks later the new product FAILS? What if everyone hates the product? Then that will negatively affect the company’s reputation. Everyone will sell their shares and avoid buying it and that drives the stock price down… EVEN IF the company STILL earns the consistent P10 million a month from its regular products and is still VERY profitable. Very soon, however, people will recognize that and the stock price of that company will return to normal or even increase. This is the stock price divided by the sales per share. What you’re looking for is a large amount of sales for a low stock price. The lower the number, the better. Company A has P1,000 in sales per share and each share costs P100. The price to sales ratio would be 100/1000 or 0.1. Company B, however, has lower sales per share of just P100 and each share costs P100. The price to sales ratio would be 100/100 or 1. If you spent P100 to buy a share of company B, you only get P100 worth of sales. On the other hand, if you spend P100 to buy a share of company A, you get a huge P1,000 worth of sales. Do you understand now why a smaller Price/Sales Ratio is better? Keep that in mind. *By the way, in this example I’m not saying that you’d get P1,000 or P100 for each share bought. That’s the company’s sales at the money is within the company. The money paid to you for owning shares is called Dividends and we’ll discuss that later on. Divide the stock price by the earnings per share. This is how much you need to pay in order to receive one peso or dollar’s worth of the company’s earnings. If the stock price per share is P100 and the annual earnings per share is P10, then the P/E ratio is 10. If the stock price is P100 and the earnings per share is P50 (high earnings) or the stock price is P20 and the earnings per share is P10 (low stock price), then the P/E Ratio is 2. For most stocks, the lower the P/E ratio the better. Companies with low P/Es are usually the large and slow-growth ones like utilities while newer or more “exciting” companies that people think will have higher earnings in the future (“growth stocks”) will have higher P/Es. The net asset value of a company minus intangible assets and liabilities. To put it simply, if Company A has P1 million of farm equipment and P4 million worth of land and it owes P3 million to the bank, then the book value of the company would be P2 million. 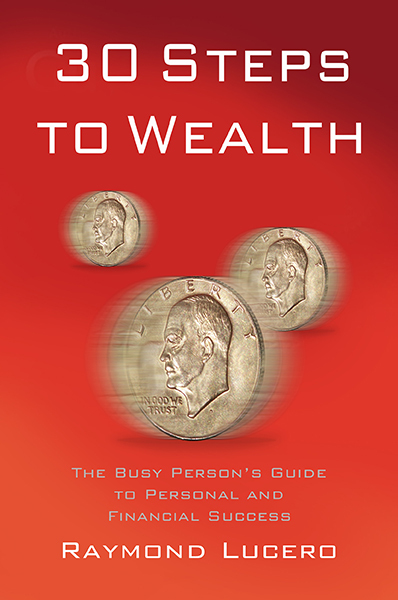 According to Lowell Miller, you should look at the Book Value per Share and the Stock Price. The closer the stock’s price is to the book value per share the better. Unfortunately though, the book value cannot calculate intangible assets like a brand’s popularity (ex. “Starbucks’ Coffee” vs “ABQD* Coffee”), but it’s a useful tool nonetheless. Just imagine two shops earn P10,000 a month, but the second shop also has several hectares of land that can be sold for P5 million. The second one has a major advantage because it can sell parts of that land to get more cash in order to expand and improve business. *It’s a fictional company and if there IS a brand like it, that’s pure coincidence. It’s how much cash or cash equivalents flow into and out of the company. To give you a rough example, one company buys materials and profitably sells a thousand products every day so it has a high cash flow. Another company that buys a little material and sells profitable products once every three years will have a lower cash flow. For most companies, you’d generally want a high, POSITIVE cash flow, and it’s even better if the numbers increase. How much cash a company has and its assets that can be immediately converted into cash. Like having more money in your wallet or bank account, in general a growth in a company’s cash is a VERY good sign. For one, it’s because cash usually comes from actual profits and it can also be used to buy assets or other companies in order to increase earnings. Aside from those, cash can also be used on stock buybacks and dividend increases which are very good news for shareholders (that’s you if you own that company’s shares of stock). A portion of a company’s earnings given to to shareholders (again, that’s you if you own that company’s shares of stock). For best results, you’ll want companies that pay high dividends (high yields) and those that also regularly increase dividends. If you’ve learned about the power of compounding, then you should realize that dividend growth will supercharge it by a lot. To add to that, you should also know that while accounting numbers can be illegitimately manipulated or faked to improve stock price, dividends, as Geraldine Weiss and Janet Lowe explained, are excellent indicators of a company’s performance as they need to come from actual earnings or profits. You can lie with the numbers, but you can’t lie with the cash you give out. How much of the company’s earnings are paid out as dividends. A lower payout ratio percentage is better since it means a company is only paying a small part of its profits and they may have room to pay more. A very high payout ratio means that a company is paying too much of its profits to its shareholders and that can have disastrous effects if something causes their profits to decline. Oh, and by the way, go ahead and subscribe to our newsletter through the form below!